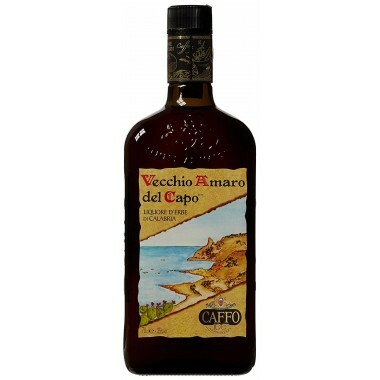 Pairs with Taste it with salted butter biscuits or with a nice cup of coffee or with a relaxing good cigar in front of the fireplace. 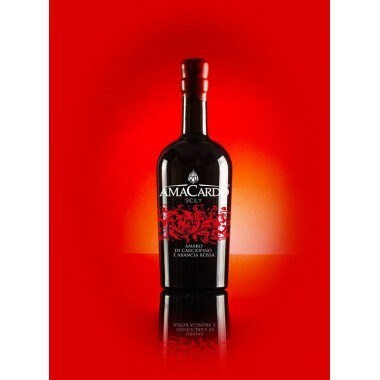 Serving temperature 5-7 C.
Ingredients Water, sugar, alcohol, cocoa powder (4%), Modica chocolate 5.5% (cocoa powder, low-fat cocoa powder, cocoa paste, sugar), skimmed milk powder, cocoa infusion and natural flavors. 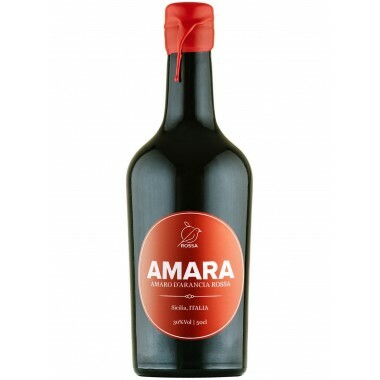 The Crema di Liquore al Cioccolato comes from Don Mario based in Santa Venerina outside of Catania on the eastern slopes of Mount Etna. 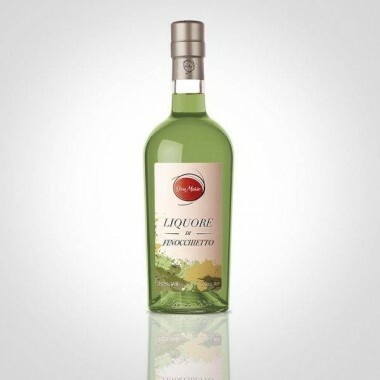 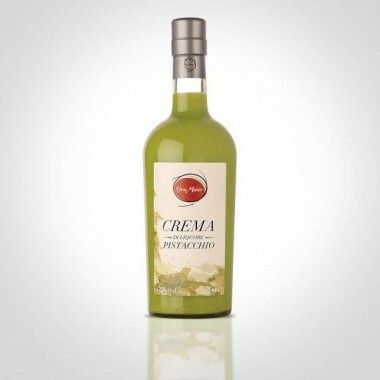 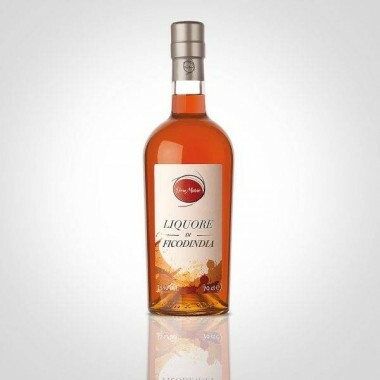 This Crema di Liquore al Cioccolato has a voluptuous and dense consistency. 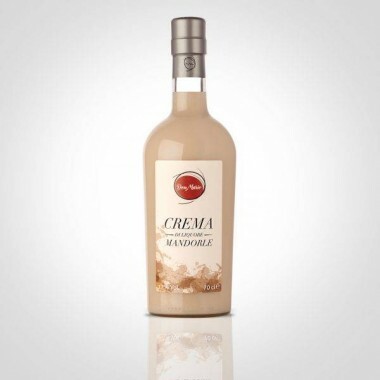 The bottle should be shaken before serving to put the chocolate flakes into circulation. 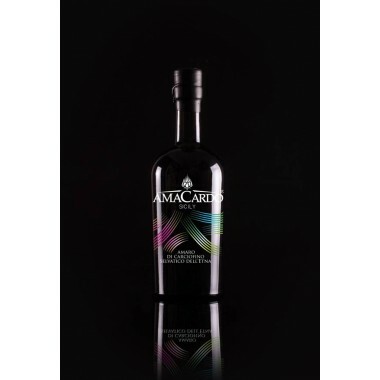 Don Mario promises a great tasting experience drinking this real Sicilian liqueur, which he says has a taste including the spirit of Sicily.